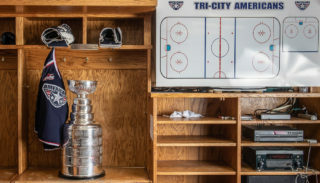 Kennewick, WA – The Tri-City Americans, in conjunction with the Western Hockey League (WHL), announced their schedule for the upcoming 2018-19 season today. This year’s schedule features a reduced 68 games – four less than the WHL’s prior 72-game schedule. 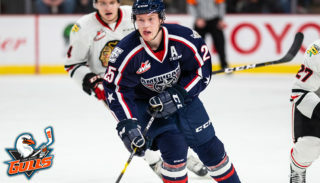 The Americans will kick off their 31st season in the Mid-Columbia on Saturday, Sept. 22 at the Toyota Center against the arch-rival Spokane Chiefs. The two teams will match up a total of twelve times. Tri-City’s season begins with their longest home stand of year. 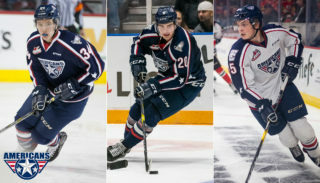 The Americans will play six consecutive home games spanning from the home opener through a game on Friday, Oct. 12 against the Kelowna Rockets. The fall features the Americans longest road trip of the season. The team will play 11-straight road games from Saturday, Oct. 20 in Seattle through Saturday, November 17 in Saskatoon. During the road trip Tri-City will play all five Eastern Conference teams including the 2017-18 WHL Champion Swift Current Broncos. The American’s promotional schedule will be released later. 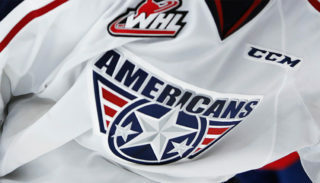 Season ticket packages are available at the Americans office, call 509-736-0606 for more information.